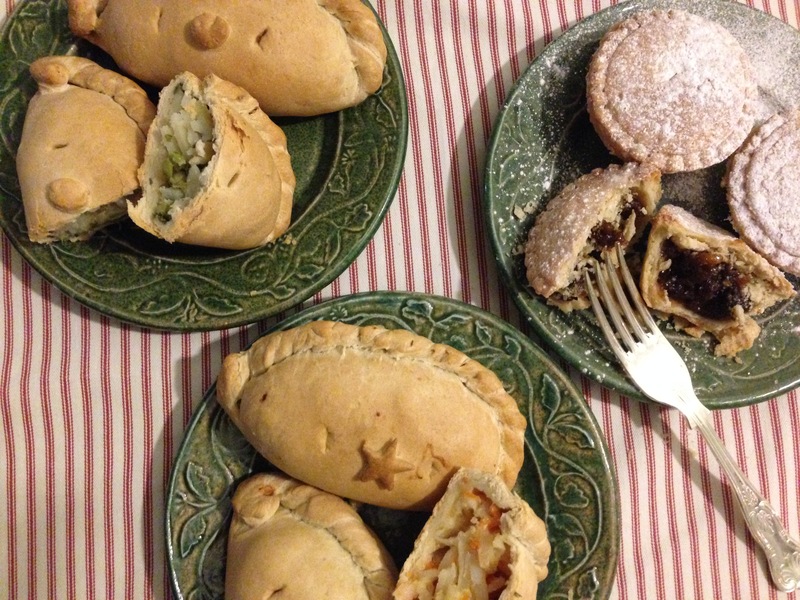 A Christmas, special selection of 24 vegan, party size pasties and 24 deep filled mince pies. 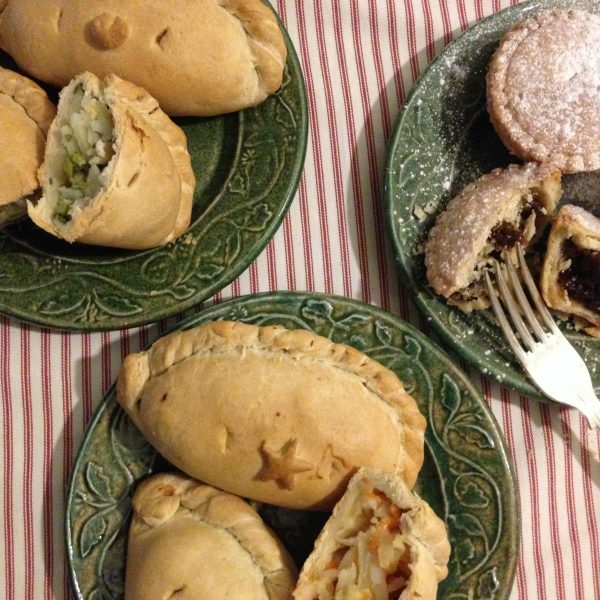 A selection of vegan (and vegetarian of course) freshly baked pasties and mince pies, delivered from Cornwall, to help with your Christmas & New Year party catering. 24 Deep filled, sugar glazed Mince Pies. Products are sent overnight, and can be eaten immediately. Heating instructions are included in the box. Alternatively, they can be frozen, to be enjoyed at a later date. Please note that all our pasties & pies contain wheat. Delivery is by overnight courier. We deliver to Mainland UK except the Highlands of Scotland. Once we receive your order, your pasties are hand-made, baked, cooled, packed and dispatched to you. Upon receipt, your pasties can be eaten immediately (heating instructions are included) or frozen, to be enjoyed at a later date. If you require a specific delivery date, please call us on 01209 215534. Saturday deliveries can be arranged, but do incur a higher delivery charge. Please email us or call on 01209 215534 to discuss options.